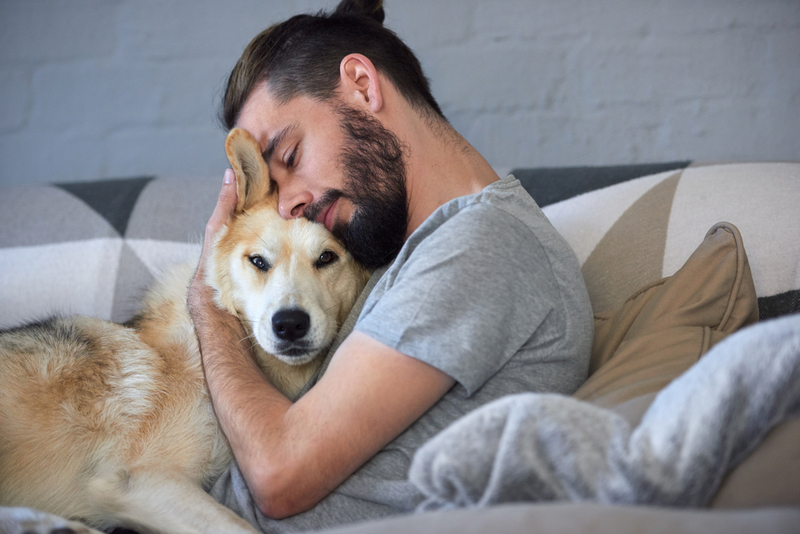 Whether you’re alone, have a partner, or have a family of your own, a pet can complete your household and have you enjoy the love and care they can give you! But many people still wonder about having a pet, weighing its pros and cons. Do you feel like you’re ready to own a dog? There are a lot of things you’ll need to think about, especially regarding the process of getting one. 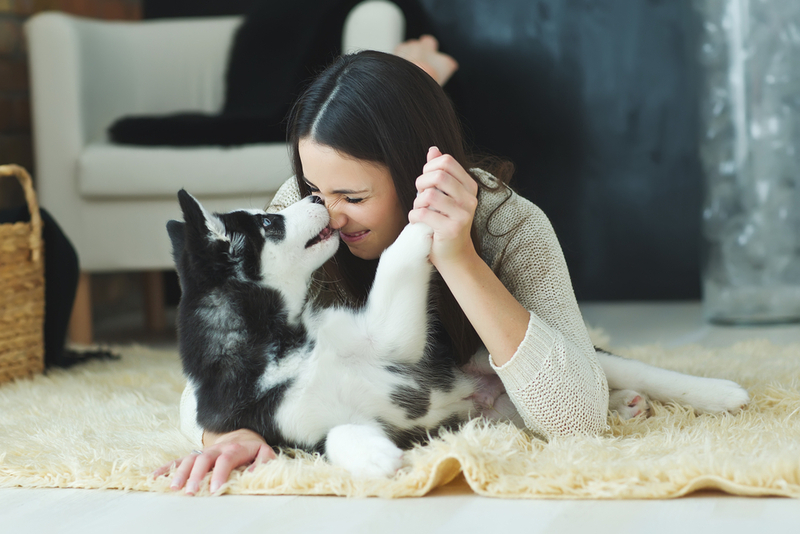 Because of that, I want to show you the many health benefits of owning a dog, so you know how owning a furry friend will help you and your family! 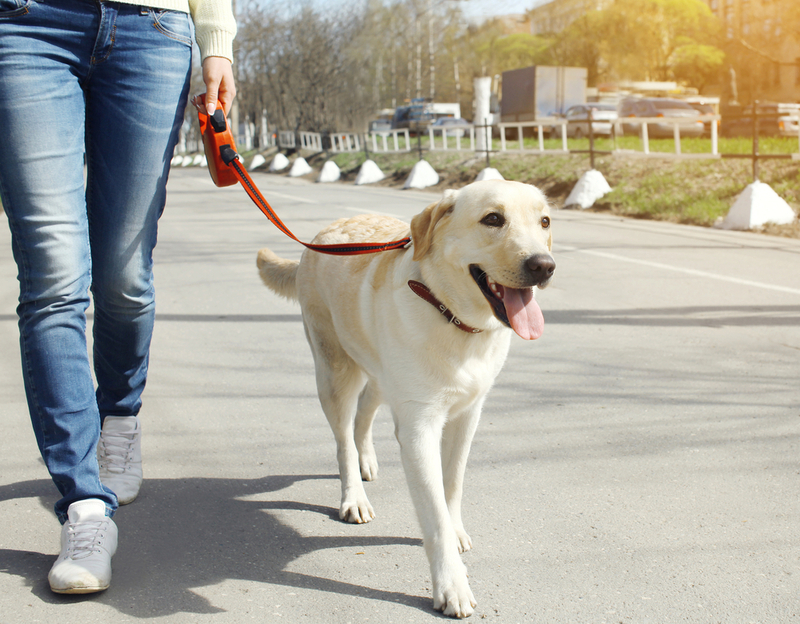 Because a dog has a lot of energy and will need regular walks and playtime, he gives you the reason to move around. As a result, you get to burn calories and get the recommended amount of exercise. Studies show that owning a dog will help you feel even happier. It decreases the risk of depression, increasing “feel good” neurotransmitters such as serotonin and dopamine. That way, your mood is stabilized. No wonder there’s a smile on your face every time your dog greets you after a stressful day of work! Dogs can also make you feel calmer, decreasing anxiety and stress. 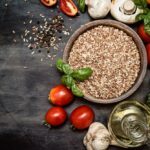 It’s ideal for those who have Alzheimer’s, as studies show that people who have the disease suffer from fewer outbursts when exposed to these furry pets! Some people are allergic to dogs because of their fur. But since you start to grow accustomed to his coat, it helps with your immunity, reducing the risk of allergy and asthma. 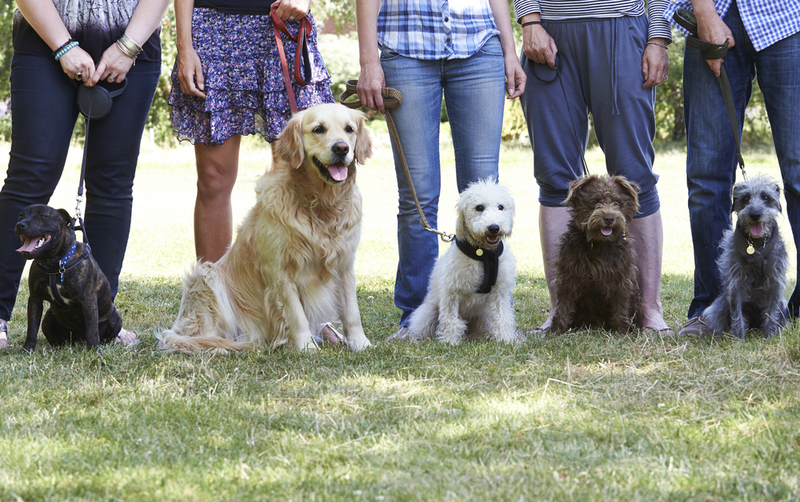 Since you’ll be out playing with your dog more, you’ll have better conversation starters and connect with new dog owners or lovers. You’ll be able to enhance your social skills and meet new friends along the way. 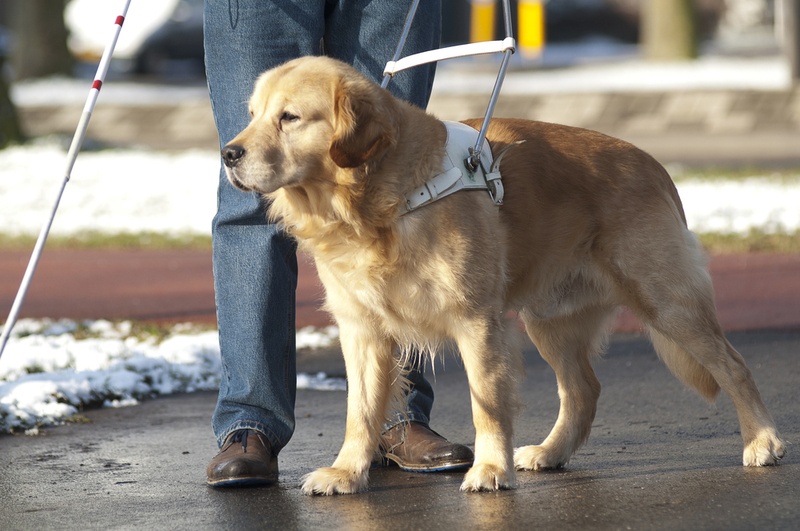 The reason why many security dogs and dogs help people with disabilities is that of their heightened senses. They can detect low sugar levels or incoming seizures even before someone recognizes them! It gives you a form of security. Where Can You Get a Dog? After you know what owning a dog can do for you, where can you get a dog? Sure, there are a lot of dogs running astray just walking around your area, but there’s more to owning a dog than simply getting them. There are two legal and safe ways you can start owning a dog: Through purchasing one from a reputable breeder, or by adopting one from adoption centers and animal organizations. You can also choose to adopt puppies or dogs from loved ones who are unable to take care of their pet anymore. Take note that there are still some factors to consider before choosing where to get your dog, though! 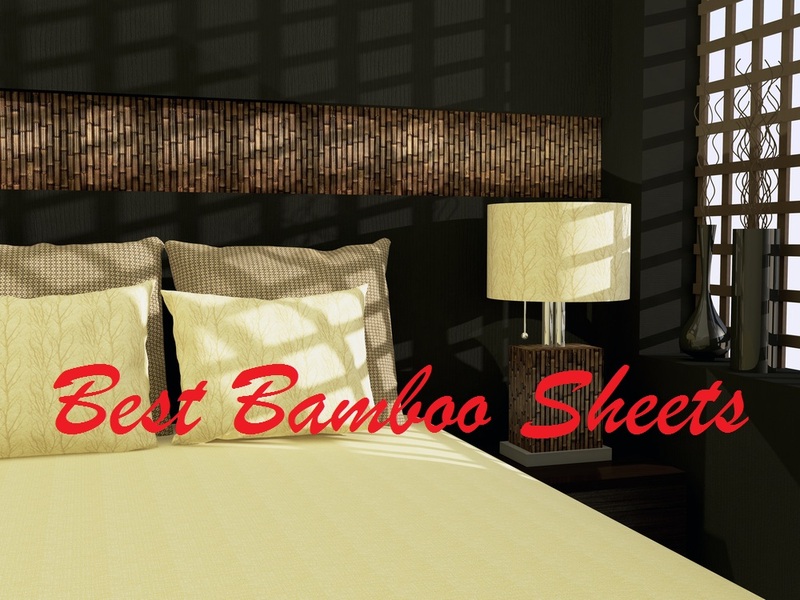 Make sure that you have the appropriate schedule and get a dog suitable to both your lifestyle and surroundings. Check the size of your home. If it’s a small area, get a little dog who can adapt well. 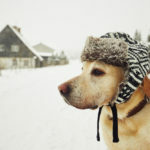 Consider getting a dog who is very adaptable to the weather. Avoid getting very furry pets when living in a hot climate, as they are harder to maintain and can get quite sick, especially if you leave them outside. If you plan on adopting a dog, be knowledgeable about the procedure, as there will be house checks and an interview process. If you purchase one from a local breeder, look for the proper credentials and ensure that the dog is a purebred and well taken care of by the owner you’re buying the dog from. Yes, you’ll need to prepare for many dog supplies before picking him up from the pound! Make sure to purchase a quality dog bed, a cage (if he stays outside), dog food, toys, and even a collar and leash for him to be ready. Secure anything that your dog may get into, from the medicine cabinets or trash under the kitchen cabinet. You might want to install baby gates to keep dogs away from individual rooms as well. Once you bring your dog home, introduce him to the rest of the household. Allow him to familiarize himself when in his new home, letting him sniff and roam around. Make sure to give him the time, space, and attention he needs, so he feels welcome! Do you plan on owning a dog? Then you’ll realize that you don’t only have a friend for life. You’ll also be able to reap a lot of health benefits your dog can give you. You and your family will be able to enjoy having a furry friend, just like how your dog will enjoy your love and company. It’s a win-win situation, as long as you care for them right. I hope that this article on the health benefits of owning a dog helped you become more knowledgeable about caring for a dog and where to get one. So what are you waiting for? Now that you know the benefits a dog has to offer check adoption centers or breeders near you for prices and procedures of owning a dog! If you have any questions or want to add to our list of health benefits of owning a dog, then comment down below. Any comments would be greatly appreciated. 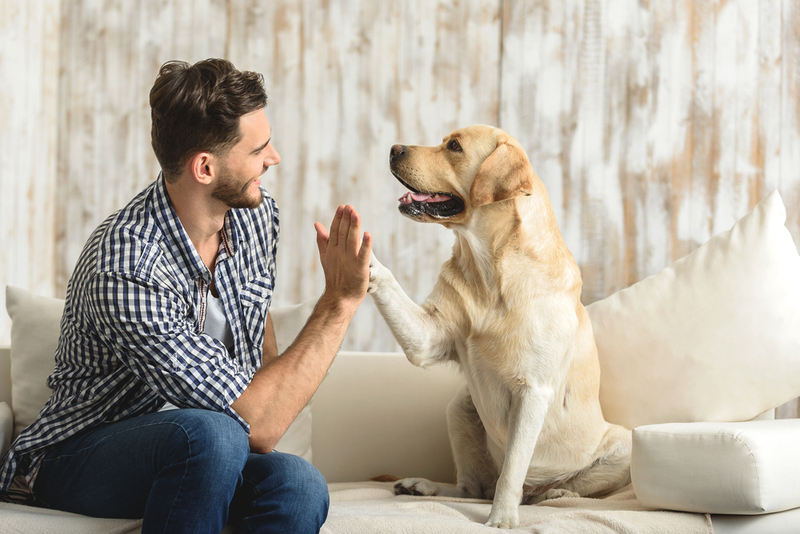 It sure got my attention when you said that owning a dog will increase my social skills because I will be spending more time outdoors playing with my dog, and I will get the chance to start a conversation with other dog lovers. I have always wanted to increase my social skills because I find it weird approaching people. I tried so many things to fix the problem that I failed to recognize the easiest solution. I’ll get myself a cute labradoodle since I have always wanted one, then I will begin my quest to find friends! Thank you! I did appreciate it when you said that when I take my pet home for the very first time, it will be best that I introduce him to the rest of the family and give him time to roam around so that he feels welcomed. I appreciate that considering that, for me, a dog is already part of the family because they are like children. I will note your tips down and do further research I plan to get myself a Yorkie this coming month. Thank you!